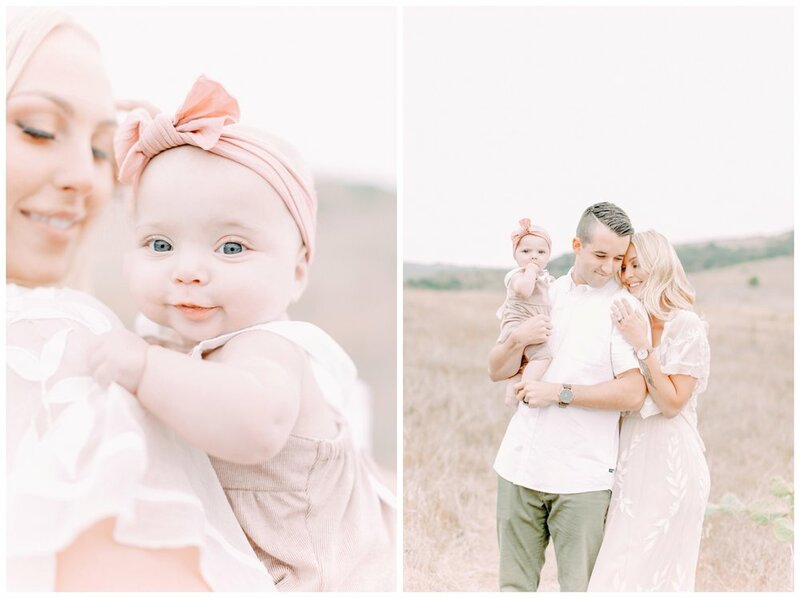 Being an Orange County Family Photographer is such a dream job you guys! 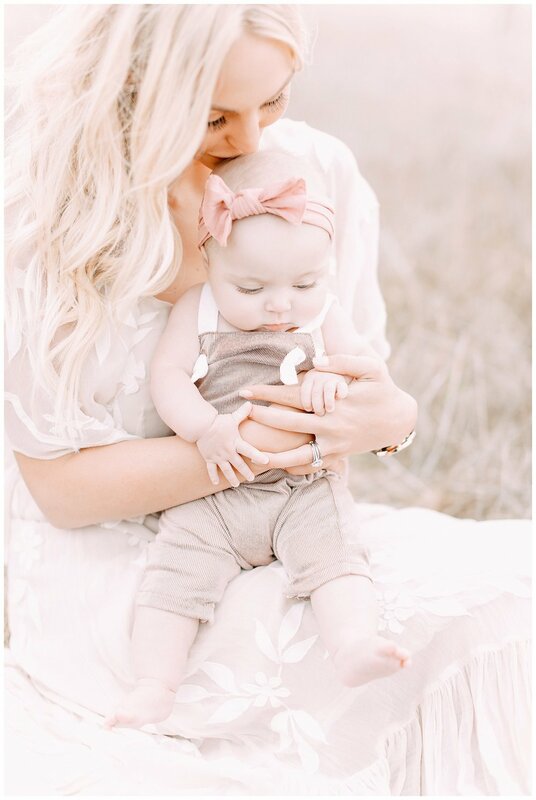 Especially when you get to snuggle sweet little babies like this munchkin! 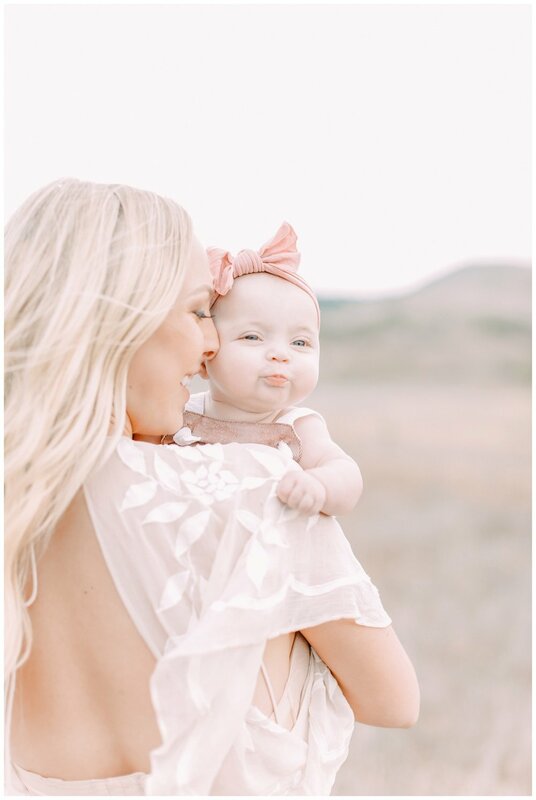 She was full of smiles and don't even get me started on those big bright blue eyes! 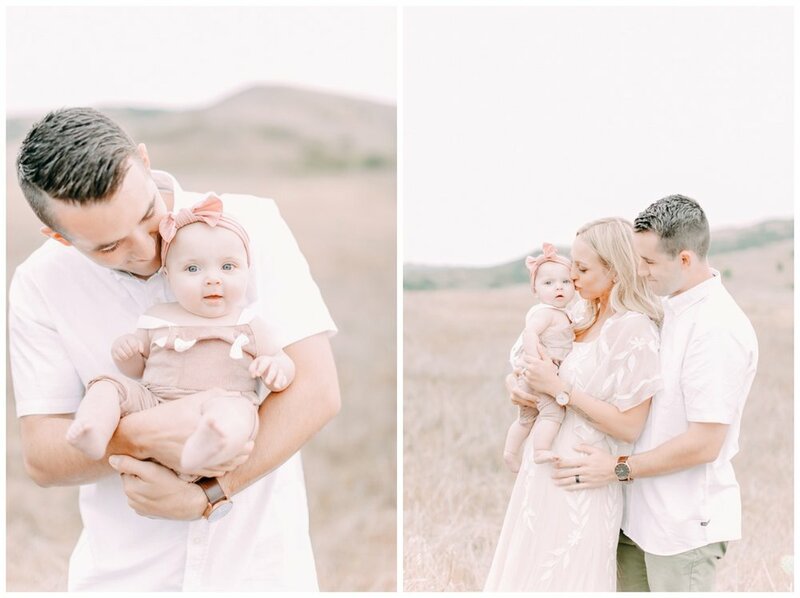 I love these open brown field family sessions because they are so different from the usual scenery we see and make for some really gorgeous scenic shots. 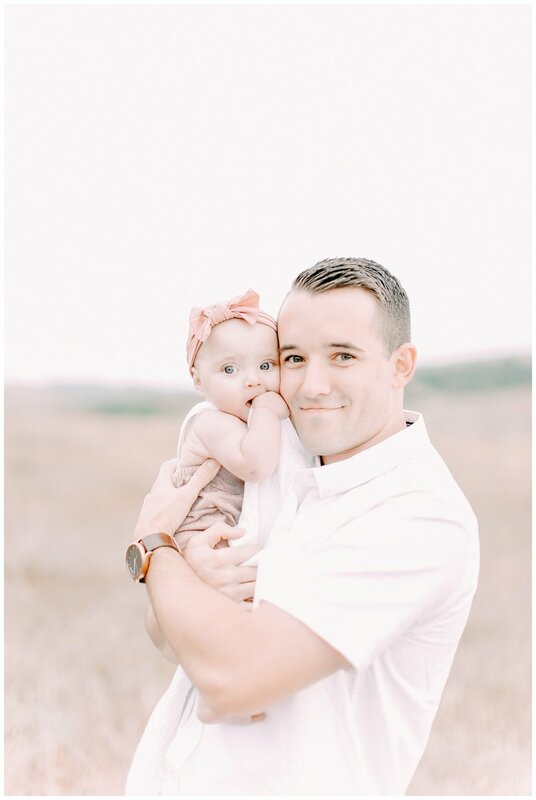 The Lowe's family session is definitely going down as a favorite!